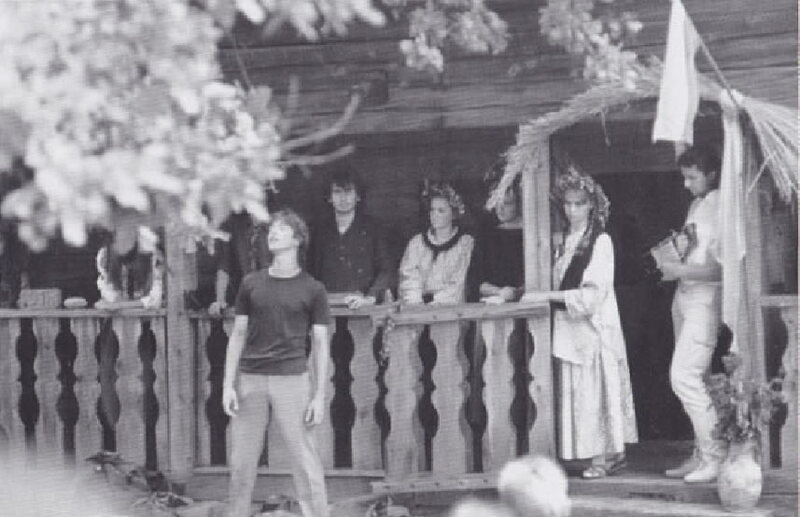 Marijampolė Public Drama Theatre was recreated after 25 years. 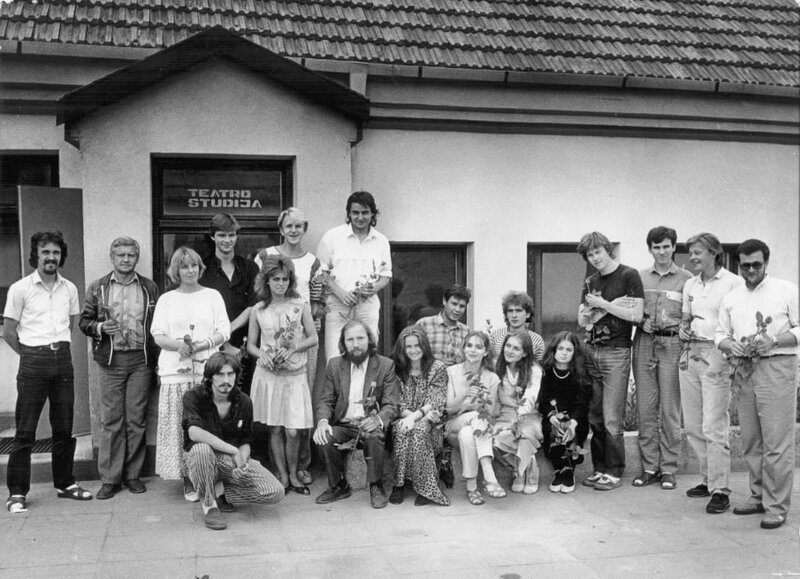 The troupe was made of 10 graduates from National Conservatory of Theatre Faculty: R. Aleksaitis, A. Kaniava, D. Meškauskas, E. Barauskaitė and others. The director was G. Sederevičius. The beginning was very promising: actors were satisfied, accommodated, the director was qualified with many ideas, the society was attentive and waiting for new plays. But there were no plays. Artistic director was only thinking and just creating a special dream of theatre. Actors were disappointed. Most of them didn’t make any roles. They all left and theatre collapsed once again. 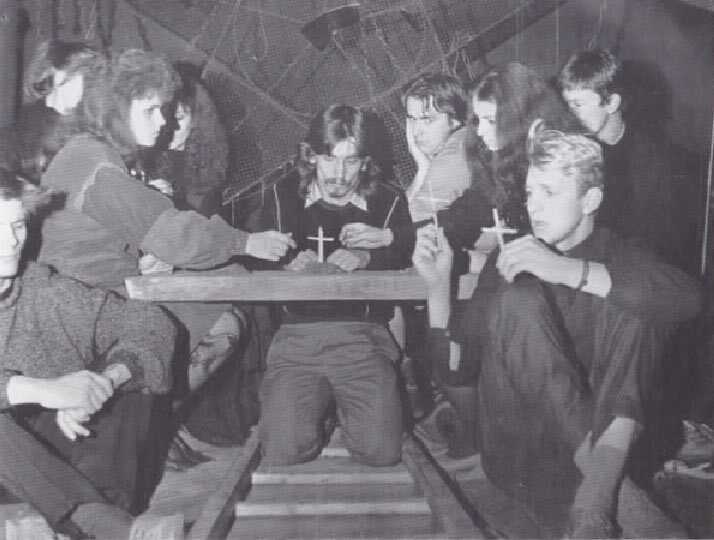 Marijampolė Public Drama Theatre was liquidated by Board of Culture and Education in 1992 January the 15th. Government of Marijampolė was suggested to establish municipal theatre.